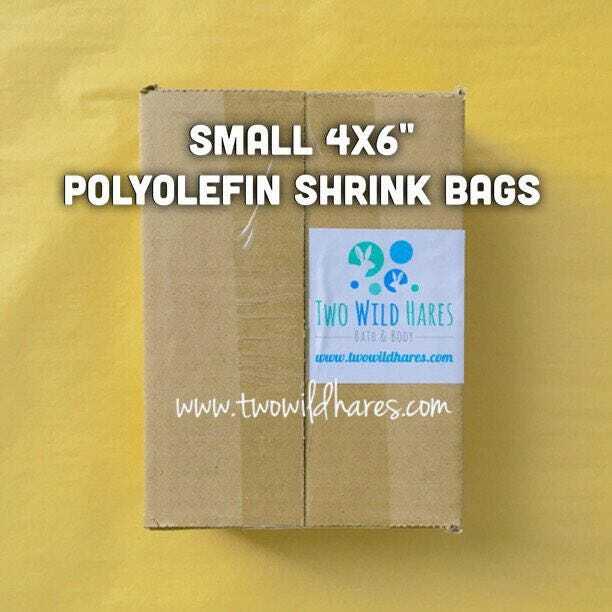 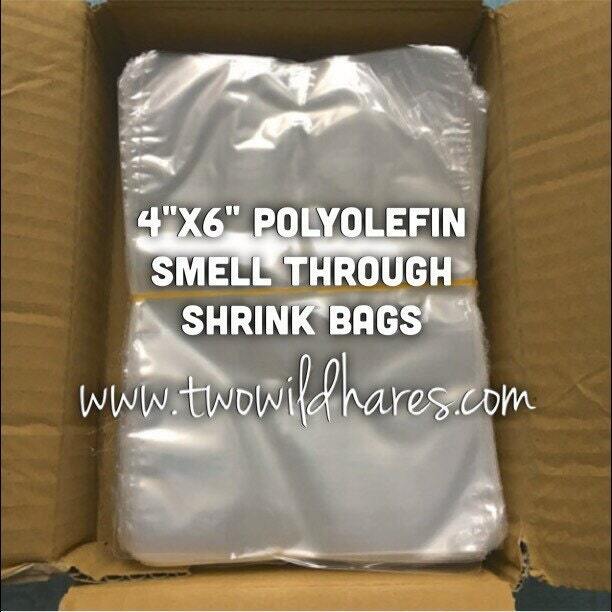 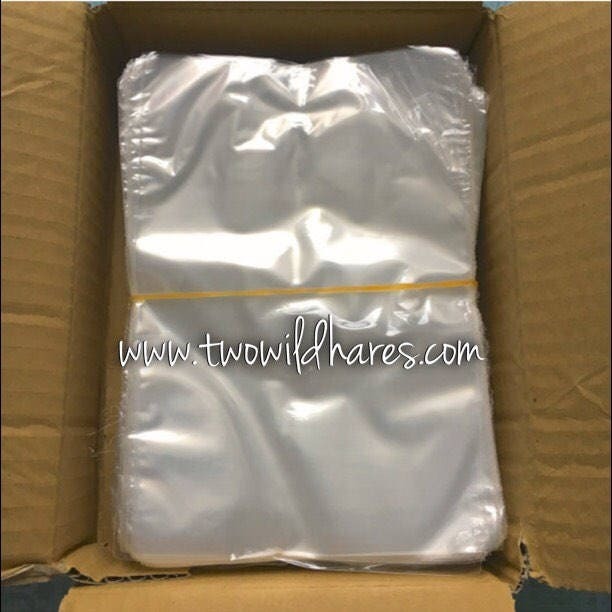 This is for a box of 500 crystal clear polyolefin shrink bags in 4″x6″ size and 75 gauge. 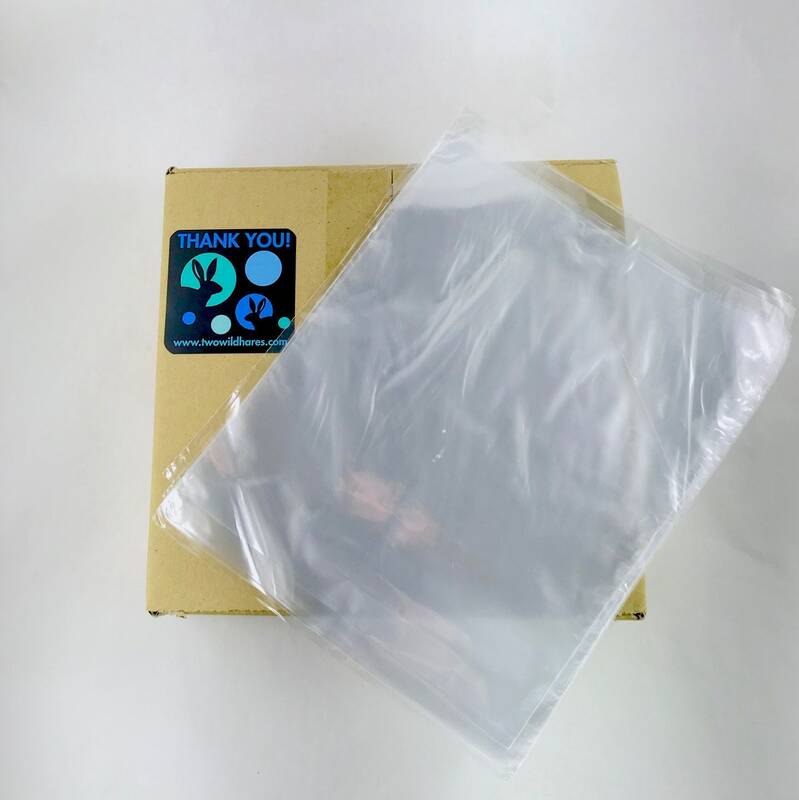 The opening is on the 4″ side. 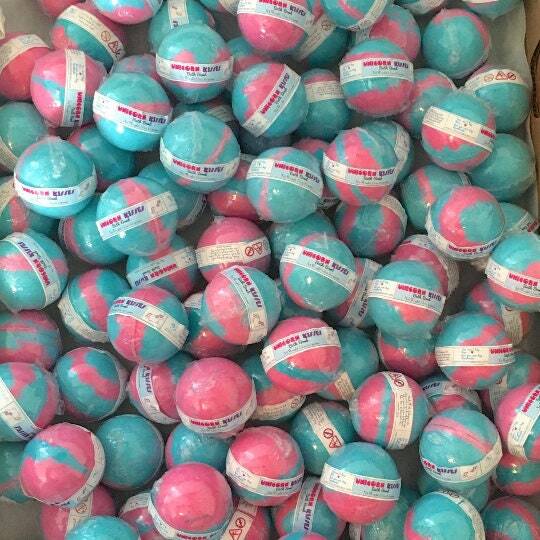 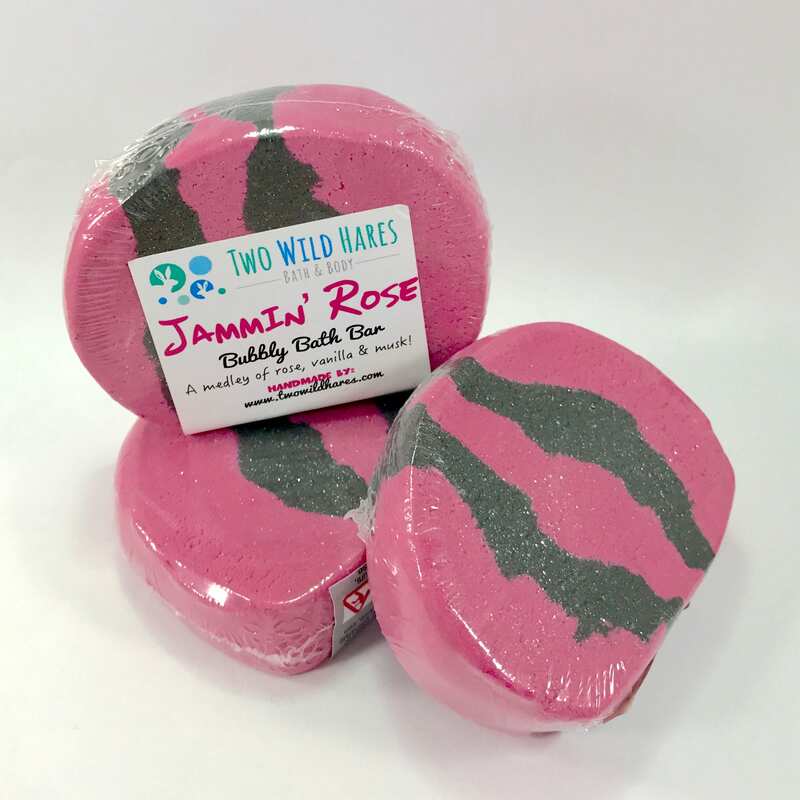 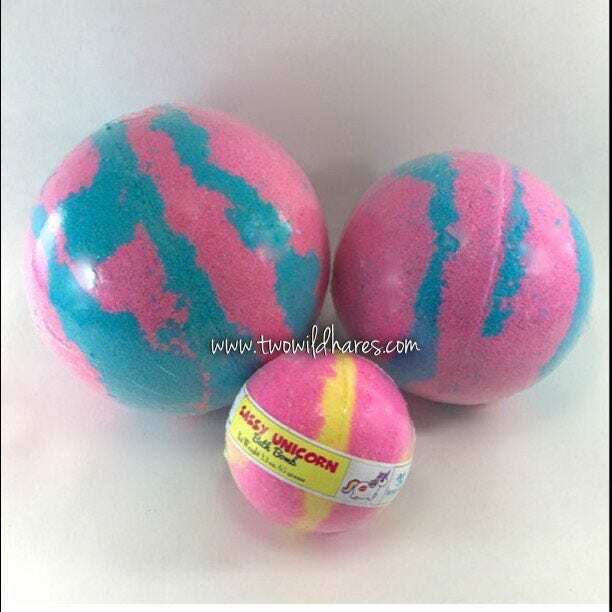 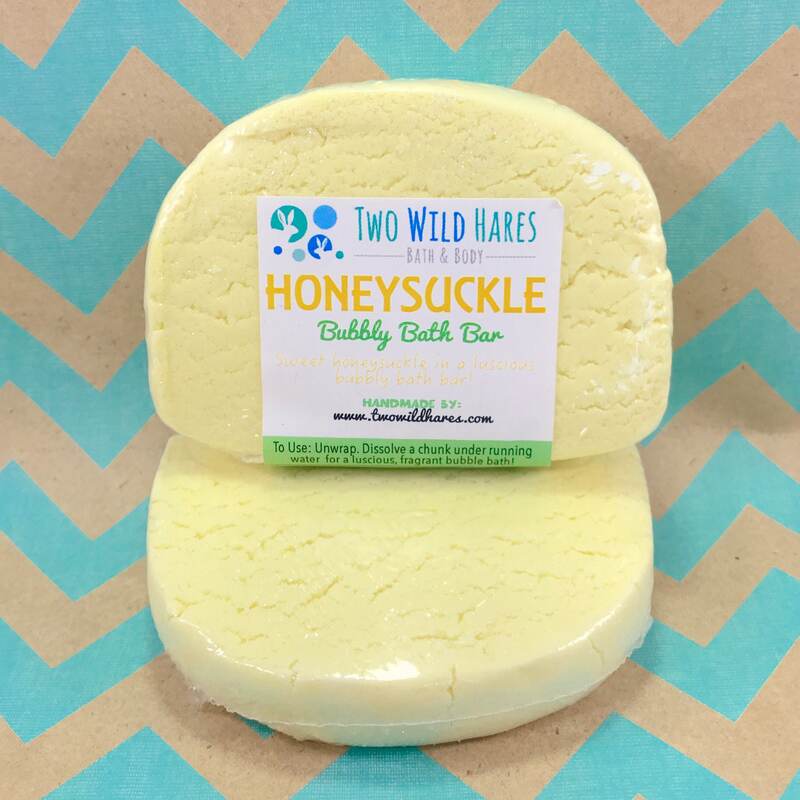 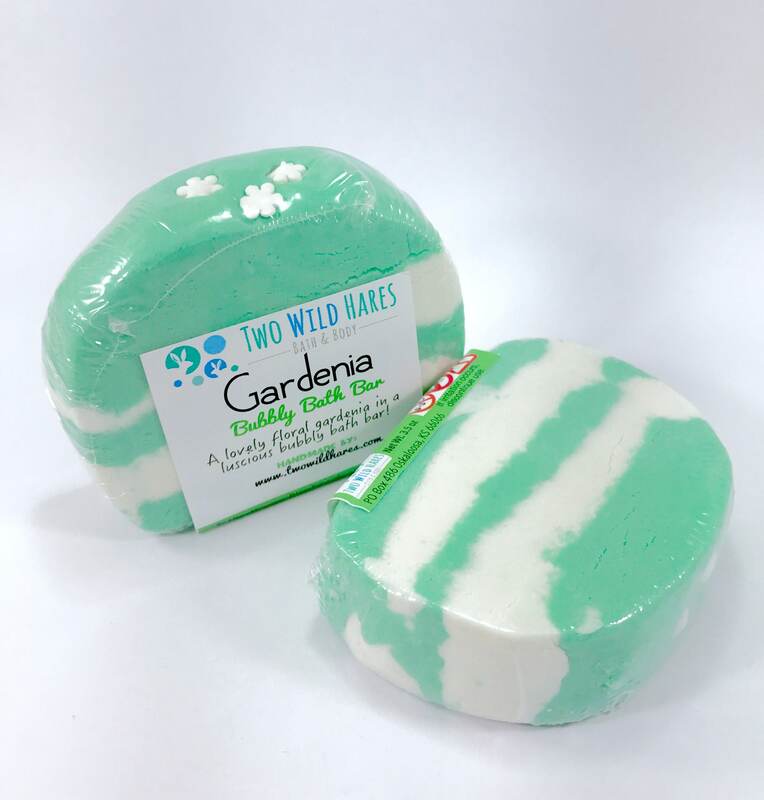 This size is great for soap, bubble bars & up to 2.5″ bath bombs.